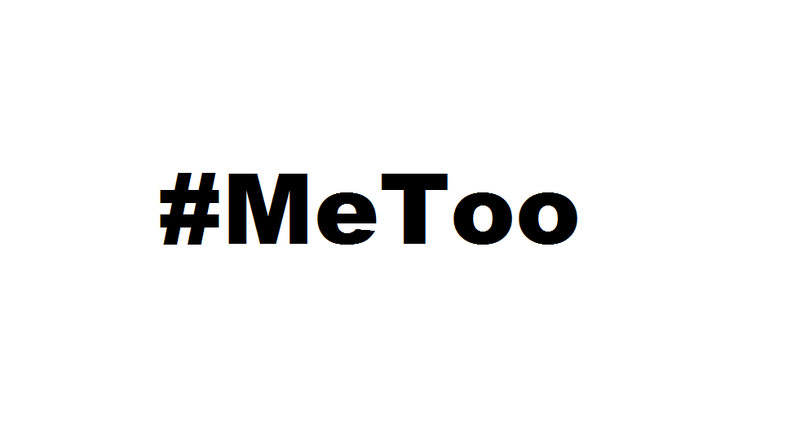 The #metoo movement has seen hundreds (and perhaps thousands) of women stand up and speak out against sexual assault and sexual harassment. We have been covering the topic of cruise ship sexual assault for the past decade on this blog, and have often noted that cruise ship sexual assault is the most commonly reported crime aboard cruise ships. In other words, there are more sexual assaults reported aboard cruise ships than thefts. Popular website FastCompany.com recently covered cruise ship sexual assault in light of the #metoo movement. According to the article, 2017 saw a 23% increase in the number of incidents reported over 2016. Though the number of reported incidents likely does not represent all of the cases of cruise ship sexual assault perpetrated aboard cruise ships in 2017, recent changes to cruise crime reporting guidelines means that 2017’s number is likely more accurate than tallies reported in previous years. The article quotes a statement by the Cruise Lines International Association, the cruise industry’s primary trade group. In the statement the association claims that rates of violent crime are significantly higher on land than on cruise ships, implying that passengers are safer at sea. But a 2011 study conducted by a Canadian researcher and a researcher from New Zealand found that the risk of sexual assault is greater on cruise ships than on land.